Try our limited edition body treatment featuring a tropical plumeria flower scent and volcanic ash mud for a unique spa service with powerful anti-aging benefits supporting smoother, tighter skin. See, feel, and smell the difference immediately! Add our Signature Massage for a truly deluxe experience! *Don’t want the Hydrosoak or Dry Float? No worries! We are happy to substitute the Hydrosoak or Dry Float for a Signature Massage in place of the Relaxation included with the package. Revive dull, rough skin with a full body exfoliation. This body scrub will remove dead surface cells, stimulate circulation and soften the skin leaving you with hydrated and bright glowing skin. For this treatment, you are lowered into a bath containing 50 gallons of water without ever actually touching the water itself. 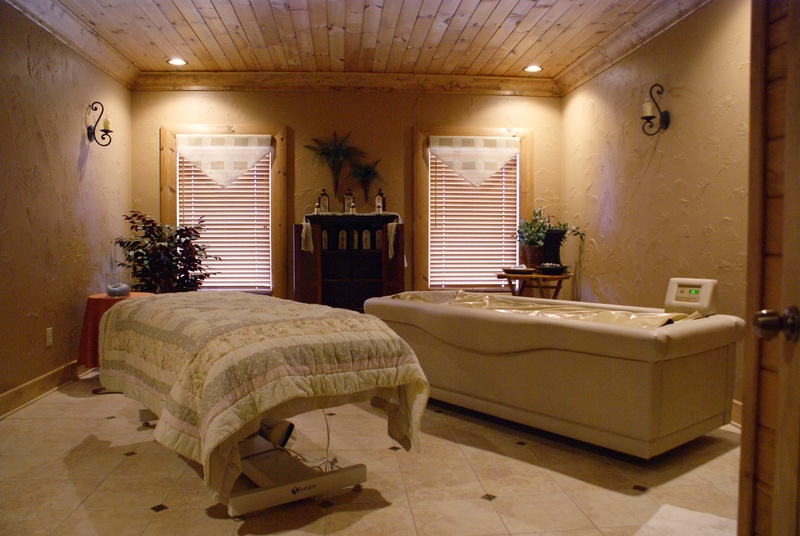 Ideally, we combine this treatment with a massage or other body treatment. Available in Lavender or Epsom Salt, this treatment is a great addition to a massage or other body treatment.